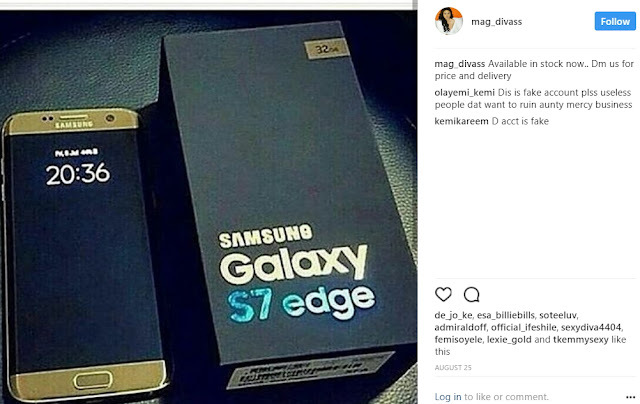 If you are a fan of Nollywood actress Mercy Aigbe, please beware that fraudsters are now targeting her fans with a new trick meant for ‘Muguns’. 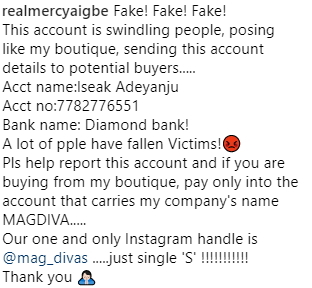 They have created a new Instagram account in Aigbe’s boutique name. Once you send them a direct message, they will give you a very cheap offer with a bank account number and a promise to deliver the phone to you once they receive your payment. 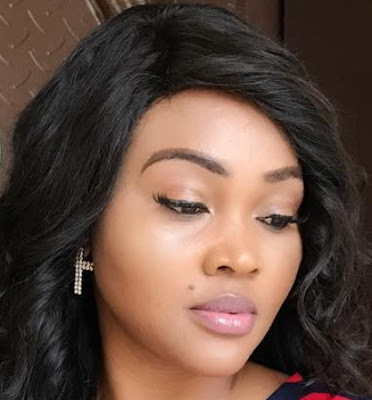 When fans started accusing Mercy Aigbe of fraud, she quickly took to her Official IG page @realmercyaigbe to distance herself.